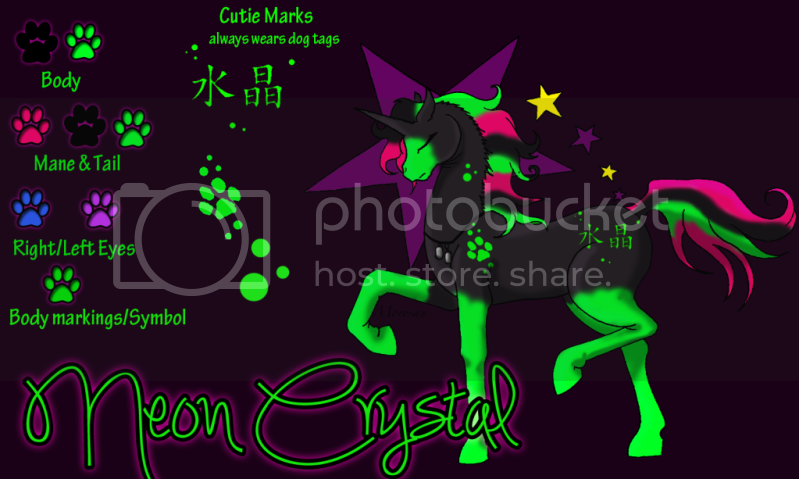 My Little Pony Arena » Forums » Special Interest Groups » The Dollhouse » Monster High -FAQ and photo list of what's out/coming soon! 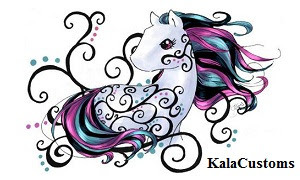 Forums » Special Interest Groups » The Dollhouse » Monster High -FAQ and photo list of what's out/coming soon! Posted: 0 Post subject: Monster High -FAQ and photo list of what's out/coming soon! Okay, so rather than remaking the ever-evolving Monster High release list every time we max out the discussion page, I've decided to give it it's own thread. That way we can keep it out of the main discussion and make it easier to find information on these dolls. A big thank you to EmoKuu for hosting these images. I don't care if people offsite use this list or it's images, feel free, but I don't want to catch others hotlinking (copying the url and pasting it elsewhere) because it steals bandwidth from the host. Please use your own image hosting provider if you want to reuse any of these yourself. Thank you. Note: Unconfirmed rumors are circulating that these may be an upcoming 2-pack store exclusive set for Toys R' Us. While we have known their names for a while now, just exactly who was who has been the subject of some confusion among fans. 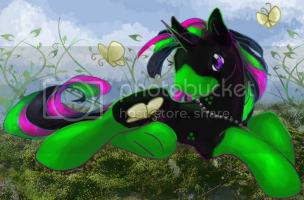 It has been confirmed that the black haired twin is Purrsephone, while Meowlody is the white haired twin. Note: These were found in Walmart's and Toys R' Us' databases and are without photos or additional information at this time. Posted: 0 Post subject: Re: Monster High - List of dolls to date and what's coming soon! Feel free to post any questions you may have regarding these dolls or contributions that you feel would help other collectors. I'm going to keep this spot open for a future table of contents for easy reference, just in case this thread gets too large. Thank you to everyone for the contributions, they're great! Keep em' coming! Posted: 0 Post subject: Re: Monster High -FAQ and what's out/coming soon! A couple common questions and their answers. Q:Ahhh! My doll's arms came off! Is that supposed to happen? A: Yes. The hands and forearms are designed to pop on and off, for ease of dressing. Older dolls just had pegs, which came off quite easily. Newer dolls will all have a little ball at the end of the peg which will help lock it on. Usually a firm but gentle tug will unlock it when you need to re-dress you doll. The upper arms are not meant to come off, and shouldn't unless you yank on them or play roughly with them. Their legs are not meant to come off either, although there have been several reports of the legs coming off through normal play. Their legs aren't jointed the same way the arms are- they are strung to the torso with a piece of elastic. Here is a tutorial to re-stringing. Q: Is it safe to wash my doll's hair? It feels like they have a helmet of glue! A: Yes, it's perfectly safe to wash your doll's hair. Most of the MH dolls have saran hair, which is pretty sturdy when it comes to heat. So anywhere from lukewarm to hot water will be fine to use. 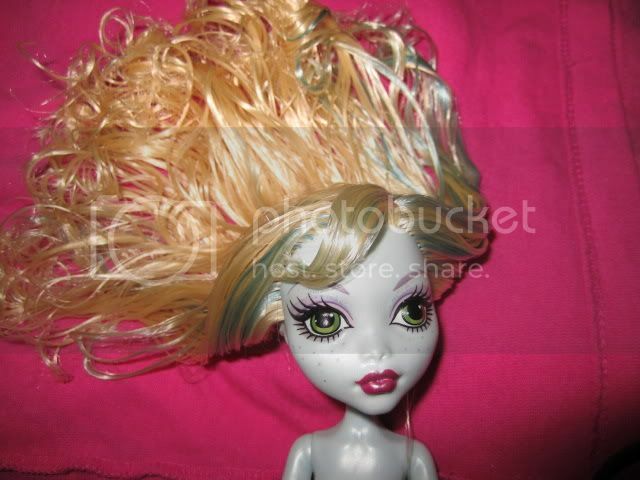 Some dolls, like later issues of Ghoulia and all Spectras use kanekalon. It's still safe to wash with fairly hot water, although boiling water can sometimes make their hair frizzy. Abbey is currently the only exception to the hot water rule. 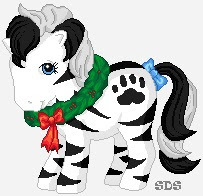 The white hair is made up of an iridescent plastic tinsel. Some owners have had no trouble with using hot water, but proceed with caution, as the plastic may melt if it's too hot. Note that Cleo's tinsel is made of a different material and is fine to wash in extremely hot water, if you so choose. Some owners find that using a dish soap, like Dawn, helps get all the glue. It's not necessary, but it definitely helps, and shouldn't leave a build-up. 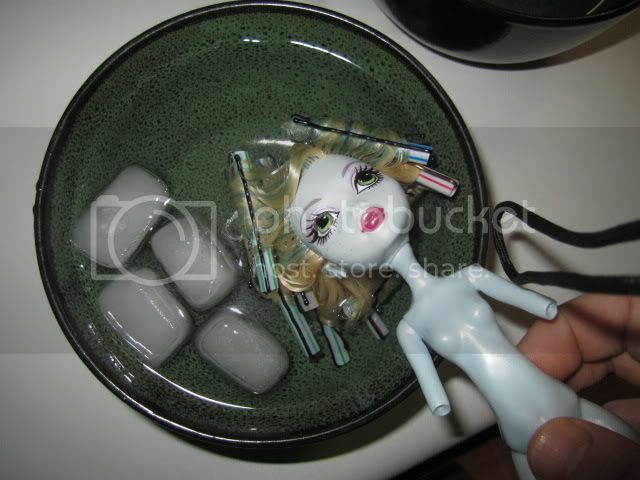 Before washing your doll's hair, it is recommended that you strip your doll, and remove all jewelry and accessories. When you're done, squeeze the excess water out, and pat dry with a paper towel. Let their hair air dry before re-dressing them. Q: I removed my doll from the box, and the plastic hang tags that held her in place are still stuck in her head. How do I get rid of them? A: Expose the area by moving as much hair away as possible. Then with a pair of flat-head tweezers (the kind marketed for tweezing, not the needle-pointed ones used for splinter removal), grip the tag and give a firm pull. 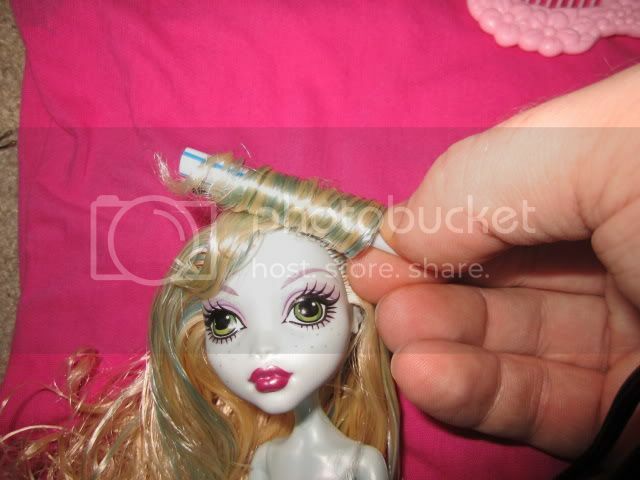 The tag should pop out with no problem, and no damage to your doll. Some people find that teeth work just as well- although your dentist may not agree! Q: What wigs fit MH dolls? 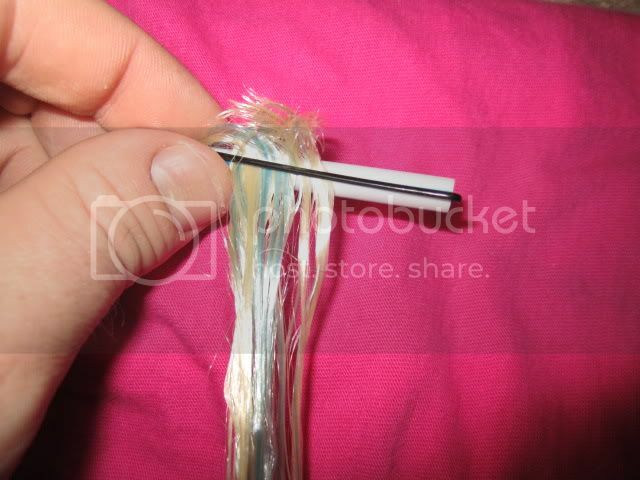 A: Liv wigs are a great fit once you remove the plastic tab. Q: My Dolls legs fell off. What can I do to fix it?? A: The legs were probably poorly strung and unraveled, causing the legs to fall off. Here's a step by step Tutorial with pictures to help you along the way. I havE not found Spectra or Abbie here anywhere where I live which is in Texas my friend Katie has not found them either where she lives Maryland. Mandy, you rock SO HARD for putting this all together. THANK YOU!! CHECK OUT my clearance-priced customs on eBay! Thank you SourdoughStomper for Christmas Tigersilk! Disclaimer: I've used these steps many times on several of my dolls, and have always had good results. However, I cannot be held responsible or liable if they do not work for you. Cut up some drinking straws. I get about three "curlers" from the bottom of each straw. 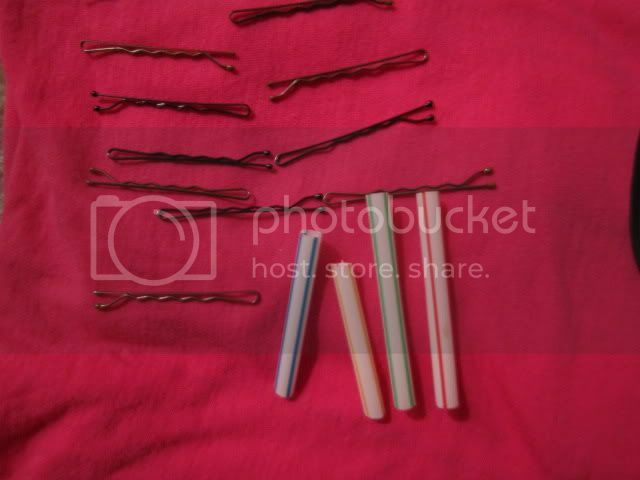 You'll also need a packet of bobby pins. Undress%20your%20doll%20and%20remove%20all%20accessories.%20I%20also%20leave%20the%20arms%20and%20hands%20off,%20so%20they%20don't%20get%20angled%20in%20the%20hair.%20Then%20rinse%20the%20doll's%20hair%20with%20hot%20water.%20I%20should%20have%20used%20hotter,%20since%20after%20so%20many%20boil-perms,%20signature%20Lagoona%20has%20curly%20ends.%20But%20whatever.%20Once%20the%20hair%20is%20thoroughly%20wet,%20pat%20it%20dry,%20then%20comb%20it%20out%20using%20a%20doll%20brush/comb. Separate%20a%20hank%20of%20hair;%20not%20too%20much,%20or%20it%20won't%20set%20properly.%20Take%20a%20bobby%20pin%20and%20slide%20it%20through%20the%20straw.%20Then%20slide%20it%20over%20the%20very%20end%20of%20the%20hair. 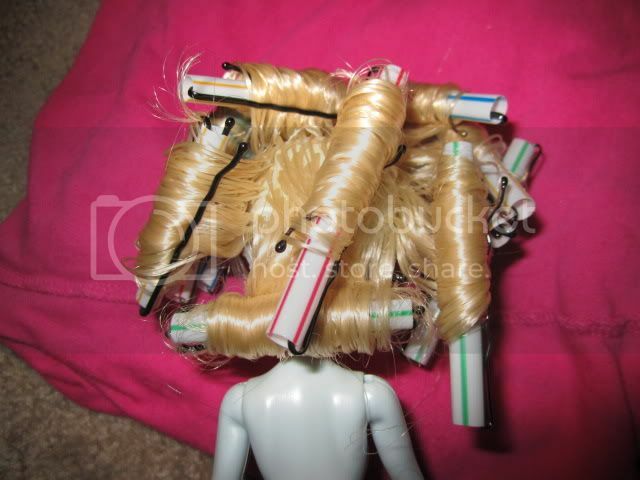 Now%20roll%20it%20tightly%20up%20to%20the%20doll's%20scalp.%20If%20you%20don't%20want%20big%20curls,%20you%20can%20do%20it%20a%20bit%20looser.%20Then%20take%20a%20second%20bobby%20pin%20and%20slide%20it%20over%20the%20other%20end%20of%20the%20straw%20to%20secure%20the%20roll.%20Some%20people%20use%20a%20straight%20pin%20to%20hold%20it%20to%20the%20scalp,%20but%20I've%20never%20tried%20this. Do%20this%20all%20round%20the%20head,%20until%20all%20the%20hair%20is%20in%20curlers. 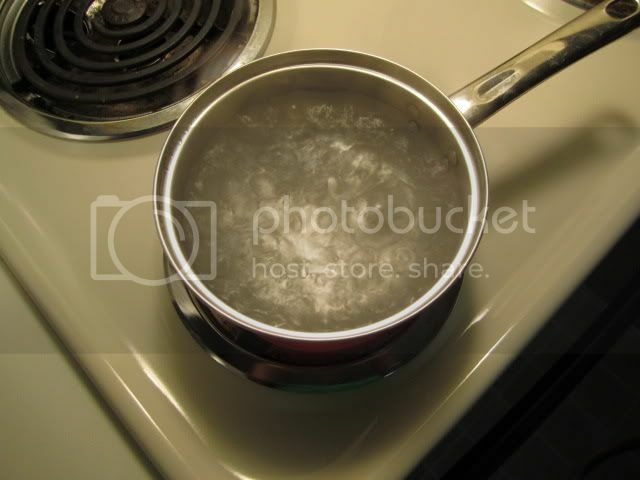 Now,%20take%20a%20small%20pot%20of%20water,%20and%20bring%20it%20to%20a%20boil%20on%20the%20stove.%20*IMPORTANT%20NOTE*%20Boiling%20water%20is%20fine%20for%20most%20of%20the%20dolls,%20as%20their%20hair%20is%20saran.%20Saran%20is%20very%20durable,%20and%20really%20only%20styles%20well%20with%20high%20heat.%20However,%20a%20few%20of%20the%20dolls%20(most%20Ghoulias%20and%20Spectra)%20use%20kanekalon.%20This%20is%20still%20okay%20to%20boil%20perm,%20but%20I%20do%20recommend%20letting%20the%20water%20cool%20down%20a%20bit%20before%20using%20it-%20kanekalon%20can%20frizz%20a%20bit%20more%20easily%20from%20high%20heat.%20Also,%20DO%20NOT%20use%20this%20method%20on%20Abbey.%20Her%20hair%20contains%20a%20large%20amount%20of%20plastic%20tinsel,%20which%20will%20melt%20if%20dipped%20in%20boiling%20water. 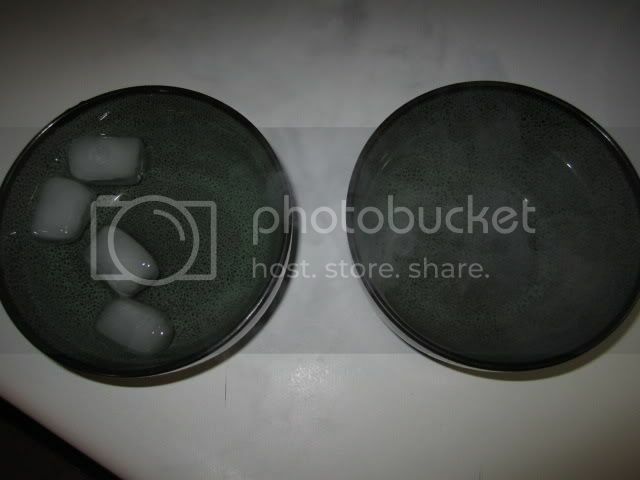 Pour%20the%20boiling%20water%20into%20a%20ceramic%20bowl.%20Do%20not%20use%20metal,%20as%20you%20run%20the%20risk%20of%20you%20doll's%20neck%20melting%20from%20resting%20on%20the%20lip.%20Fill%20a%20second%20bowl%20with%20cold%20water%20and%20add%20a%20couple%20ice%20cubes. Submerge%20your%20doll's%20hair%20hair%20in%20the%20hot%20water.%20Be%20careful%20not%20to%20put%20her%20whole%20head%20in,%20just%20the%20scalp%20and%20hair.%20I%20gently%20bob%20it%20for%20about%2030%20seconds. Quickly%20move%20your%20doll%20to%20the%20bowl%20of%20cold%20water,%20and%20bob%20her%20head%20again%20for%20about%2030%20seconds. Let%20her%20drain%20upside%20down%20for%20a%20few%20seconds,%20and%20then%20gently%20pat%20her%20hair%20with%20a%20paper%20towel%20or%20two.%20Carefully%20wipe%20any%20condensation%20off%20of%20her%20face,%20then%20sit%20her%20somewhere%20to%20dry.%20Make%20sure%20her%20hair%20isn't%20setting%20against%20anything,%20as%20it%20may%20hold%20an%20indentation.%20Also,%20set%20down%20some%20paper%20towels,%20as%20she's%20likely%20to%20drip%20a%20bit%20still. 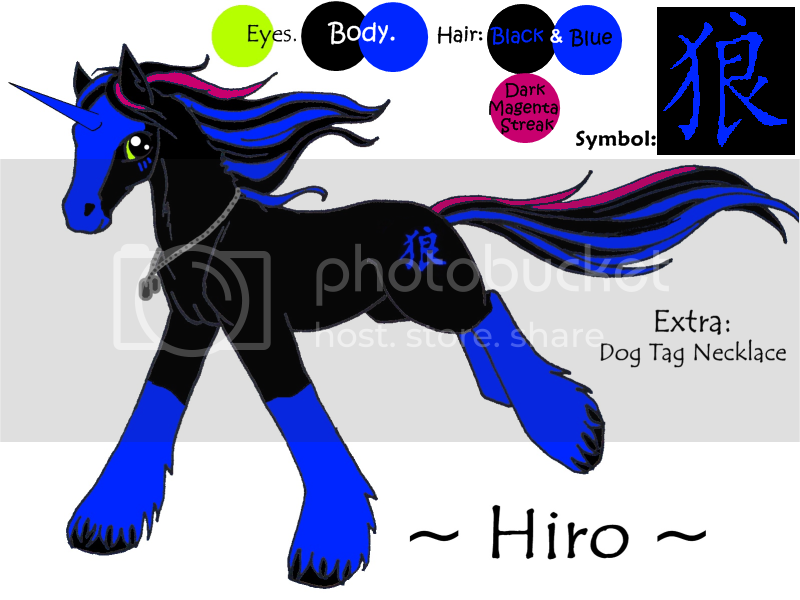 Now%20comes%20the%20hard%20part-%20leaving%20your%20doll%20alone%20while%20the%20perm%20sets%20and%20dries.%20Anywhere%20from%202-3%20days%20should%20be%20sufficient.%20If%20you%20remove%20the%20curlers%20too%20early,%20you%20run%20the%20risk%20of%20the%20hair%20frizzing%20or%20falling%20too%20quickly. There%20are%20mixed%20opinions%20on%20this,%20but%20I%20put%20a%20smidge%20of%20hair%20mousse%20on%20each%20curl%20before%20removing%20the%20curlers.%20The%20MH%20hair%20tends%20to%20be%20rather%20heavy,%20and%20I%20find%20the%20mousse%20helps%20keep%20the%20curl%20from%20falling%20out%20as%20quickly.%20Thanks%20to%20picklepud%20for%20this%20tip!%20 Once%20the%20hair%20is%20completely%20dry,%20re-dress%20your%20doll.%20Then%20slowly%20remove%20each%20bobby%20pin,%20and%20unspool%20the%20straw.%20Since%20Lagoona%20is%20my%20model,%20before%20I%20remove%20her%20curlers,%20I%20pop%20the%20back%20curlers%20through%20the%20hole%20in%20her%20hood.%20Much%20easier%20than%20trying%20to%20pull%20the%20curls%20through%20after%20they're%20loose! And there she is- with a head full of big bouncy curls, like her artwork and prototype! If you look closely, you can see a few frizzy ends- these would have been minimized if I'd straightened her hair before starting. 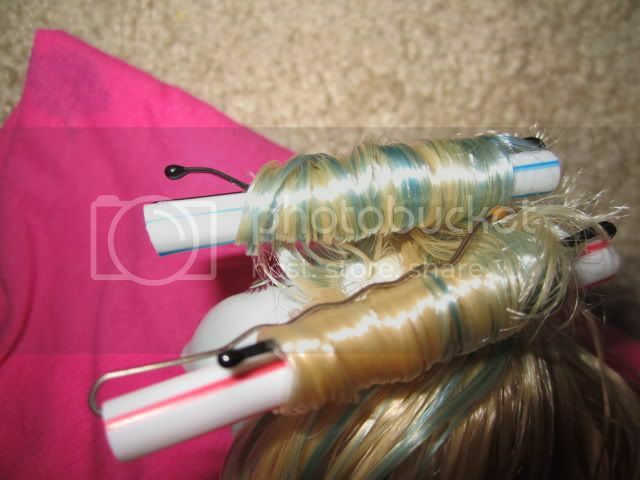 This tutorial can also be used to straighten a doll' hair as well. I do it whenever I get a new doll, to remove the "box crimp". Of course, I make sure the glue is washed out before dipping them in the hot water. 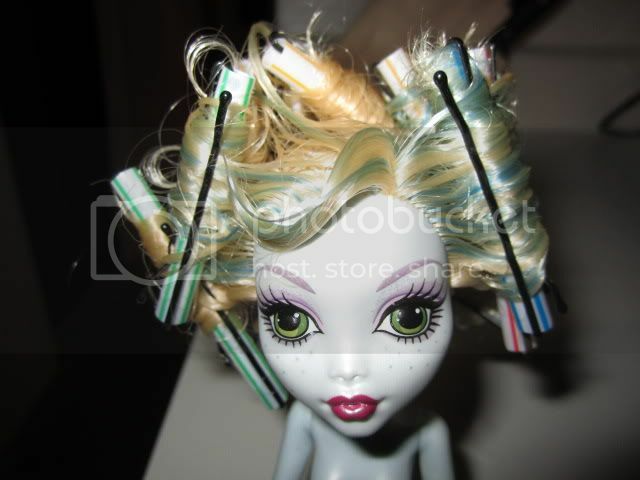 Oh, and obviously, skip all the parts that involve curlers! Instead, gently squeeze any excess water out, and then comb before allowing to air dry. Hope you find this tutorial helpful! I'm pretty sure the new fashion pack that's listed as Frankie's is for Abbey. I could be wrong, but I'm pretty sure it is for Frankie. The outfit has a lot of red in it, which would clash horribly with Abbey's color scheme. Also, the red/blue combo is definitely a Frankie thing. The New Ghoul in School, is a half-hour special that originally aired in October of 2010 on Nickelodeon for Halloween. Some aspects clash with the plots shown in the webisodes, so it should not necessarily be taken as a continuation. Monster High: Fright on! is an hour-long Halloween special that originally aired in October of 2011. Monster High & Kind Campaign: The Shockumentary is a stand alone webisode, used as a Public Service Announcement about kindness. Super Fan is a stand-alone webisode, made to promote Toys R' Us' Fearleading 3-pack Exclusive. Do bratz clothes fit these dolls? Mandy, that you SO MUCH for making this thread. I'm totally jumping on the MH bandwagon. 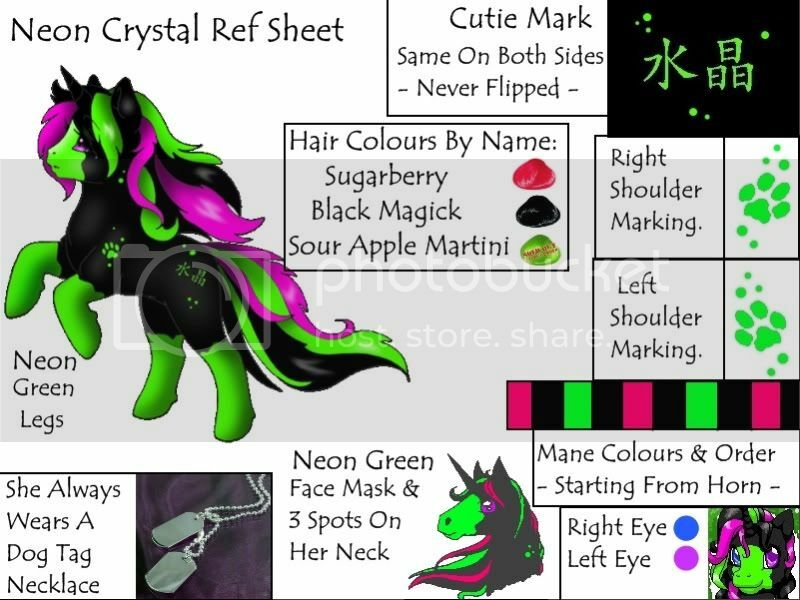 Can't wait to buy my first one!